We are so excited for Oct 9th and 10th! First DRUM ROAR date added to the calendar. DON’T miss this one! Drummers and Drum Circle Devotees Join International Recording Artiste Rasheed Ali for a Healing Drum Circle at Pasadena City Hall on 3 Saturdays at 1 pm: the first is November 14, 2015. Drummers of all kinds wanted to gather people together. 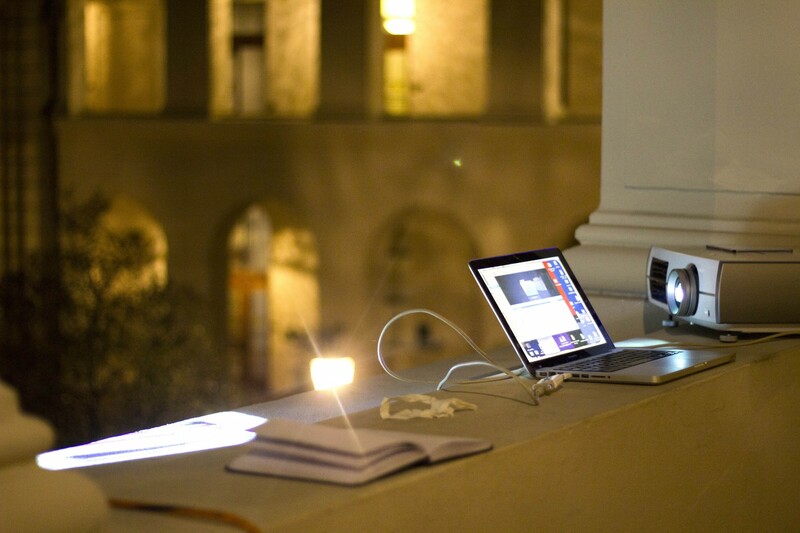 A sound installation fills the outdoor courtyard but seeks live accompaniment for the building’s silent façade. Come enjoy the sound of your neighbors at Pasadena City Hall Saturdays at 1 pm. Bring your drum and a seat. Rain Date is Nov 21. Other dates will be set up over the winter. 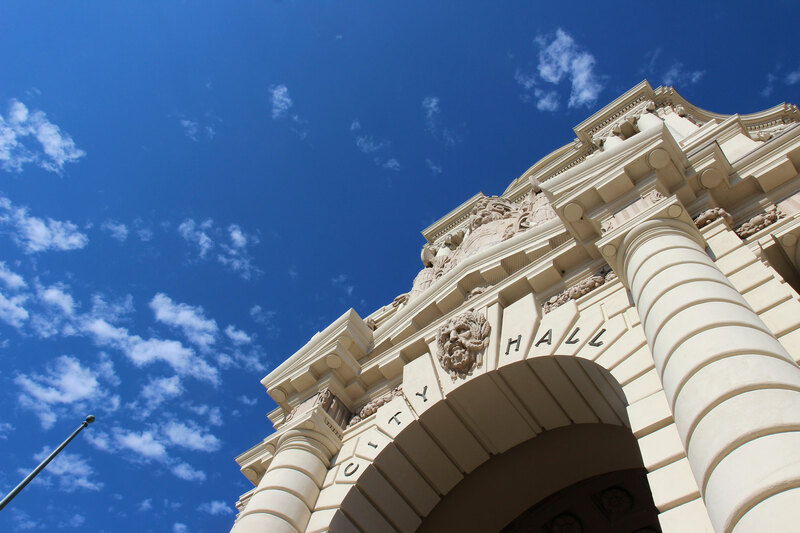 Have you ever noticed the cast-stone lions on the Pasadena City Hall? Freewaves comes City Hall for a multimedia artwork called “Lions, Tigers, And … ,” a five-part series taking place over five months consisting of a sound installation, video projections, social media campaign, two musical performances, and several drum circles. Mark your calendars! We’ve been working hard all summer and it’s finally happening! For more info and to RSVP on Facebook click here. That’s the place where they take care of everyone and everything.